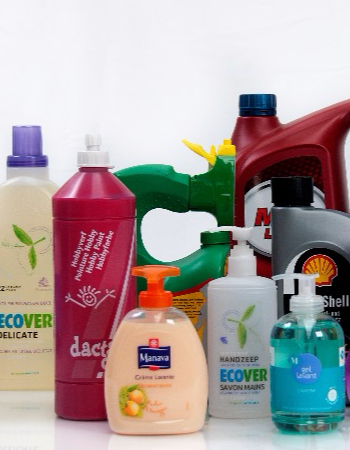 Precise filling, quick size changes and efficient cleaning while minimizing product losses. That’s what it’s about. At Sneyders, we are aware of these challenges like no other. Smaller bottle sizes, with special shapes, which may or may not need to be filled in pucks. Caps that need to be aligned while checking for the presence of the cap and proper placement. All characteristics that you’re well aware of as a manufacturer of personal hygiene products, properly addressed by Sneyders’ machines. 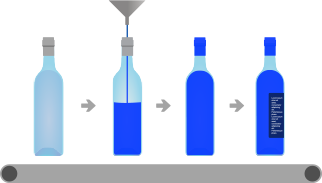 Sneyders has various solutions to meet your capacity, your bottle and your cap. Contact our specialists for a custom-built solution.